After a successful Kickstarter campaign which raised $2,437,429 after only requiring a funding of just $250,00 the new awesome Oculus Rift virtual reality headset is now available to pre-order, with shipping starting in January. The new Oculus Rift developer kits are now available to pre-order from the Oculus website for $300 or for $345 with international shipping included. 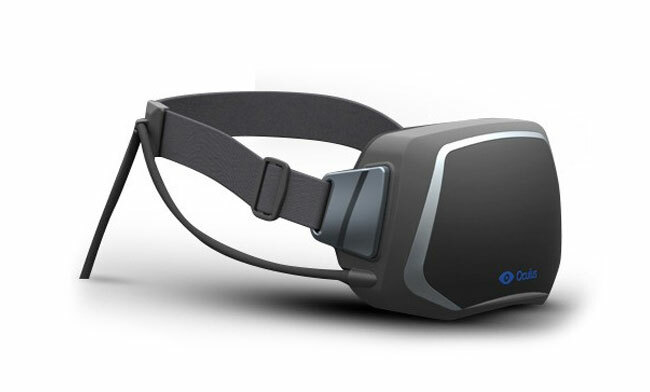 To re-cap the new Oculus Rift virtual reality headset has been designed specifically for video games and provides players with a wide field of view, high resolution display, and ultra-low latency head tracking. During the successful Oculus Kickstarter campaign the team announced that DOOM 4 will be supported but as the Oculus Rift headset developer kits land in more hands you can only expect more and more games to join the list. For more information and to pre-order your Oculus Rift developer kit jump over to the Oculus website.